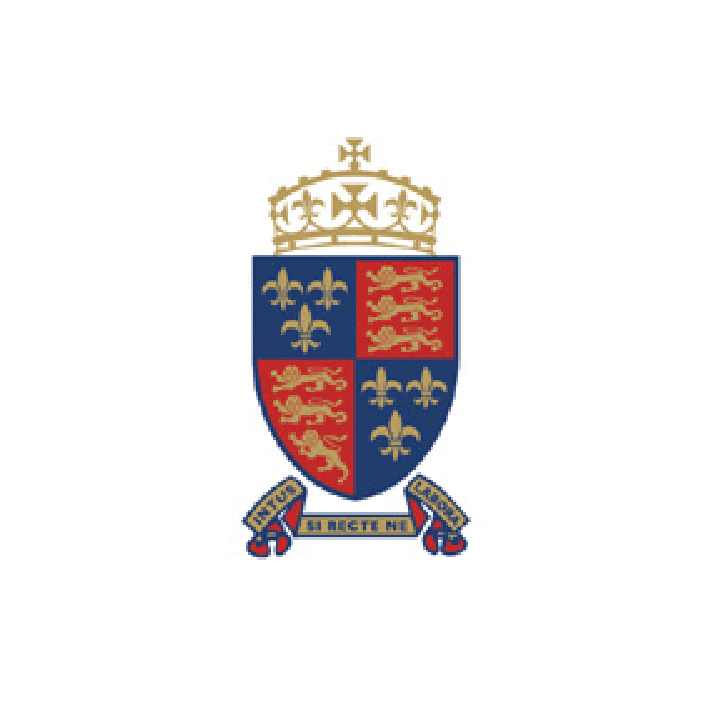 The School was originally founded in 1552 by Edward VI and was named as one of the “Great” public schools by the Clarendon Commission alongside Eton, Harrow and other prestigious schools. Situated in 100 acres high above the river Severn, with elegant Edwardian houses that cluster around the cricket pitch and tree avenues, the School hides statues of its well-known former students Charles Darwin and Sir Philip Sydney. The antique Chained Library that is open on Sunday mornings contains books, manuscripts and letters of Charles Darwin, along with remarkable books such as John Gower’s “Confessio Amantis” printed by Caxton in 1483 and Newton’s “Principia”, bought on publication in 1687. Students can choose from a wide range of subjects at A level – alongside the usual academic subjects, there are ceramics, photography, computing, design, theatre studies and PE. Recent results are excellent, with 83 per cent of grades at A levels being A*/B. Academic life outside the main curriculum is vibrant, with sports leadership programme, Arabic, Russian, law, debating societies and Model United Nations. 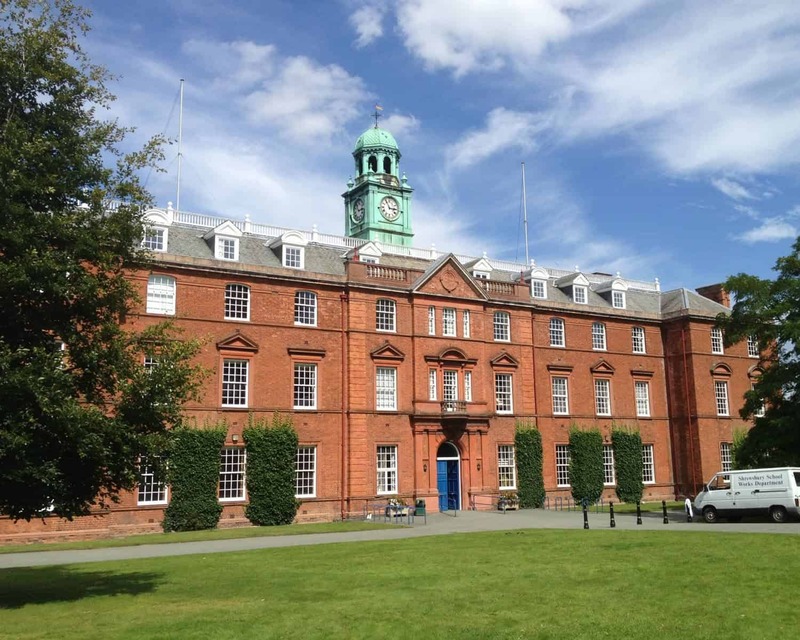 Shrewsbury School is a registered SAT centre, offering tuition for SATs (American University Entrance exams). The School organises “clinics” for those who need the additional help. There are around 130 students with SEN, mainly with mild dyslexia. One full-time and five part-time staff members are hired to provide support. Students are given university and career advice, including help with finding relevant working experience. Sport is taken seriously at Shrewsbury, but the emphasis is on “fun, friendship and fitness”. A vast choice of sports is on offer and the most popular ones are rowing, cricket, canoeing, kayaking, climbing and mountain biking. The School boasts recently opened a boathouse with training room and indoor rowing tank, stunning cricket pitches and indoor cricket centre. The School’s musical tradition is rich, with many ensembles and choirs and the annul house singing competition. Students perform concerts in London and Birmingham, and there are two major drama productions a year as well as house plays. The excellence of the art department is confirmed each year when a number of students go on to art schools. Community service is quite popular and includes work in old people’s homes, schools, charity shops and a trip to Malawi. The School nurtures a close relationship with Shrewsbury House community centre, where students can spend a week and observe life from a different perspective. Students come from various backgrounds, but one factor they all have in common is one of the reasons their parents send them to Shrewsbury – to protect them from the competitiveness of the South East. They come from all over the county, whereas about 10 per cent of them come from overseas. The School is known for a genuine sense of individuality, and parents describe it as “interesting, interested and able to get on with people from all backgrounds”. Some of the notable former students include Charles Darwin (1818 – 1825), Sir Martin Rees, Richard Ingrams, Christopher Booker and many more. There is a strong feeling of community present at Shrewsbury. Each boarding house has either housemaster or mistress, matron and a team of four or five tutors. House loyalty is strong, with numerous inter-house competitions in drama, music and sport. Sixth formers organise talks, lectures, film nights and socials. They choose their own tutor and can apply for the post of prefect. Drinks, drugs and bullying are severely punishable. The majority of pupils come from around twelve preps located within about two hours of the School. Those coming from non CE-schools are required to take exams in maths and English. The assessment weekend that takes place in November precedes the entry. Prospective students can choose three or four subjects in which to be assessed and they need to provide a reference from their current school. Nearly all pupils go on to university, a number of them going to Oxbridge, others mostly to the Russell Group (Bristol, Newcastle, Leeds and Edinburgh). Those who do not achieve at least five Bs at GCSE are asked to leave and the headmaster will continue to insist on this policy.